Enjoy the wonders of Ngorongoro Crater and Lake Manyara in Tanzania on this 3 Nights 4 Days Ngorongoro Crater and Lake Manyara Safari. Book this safari now. After breakfast, board your vehicle at 0800 hrs and descend the down walls of the world’s largest caldera with packed lunch for a half day of game and sightseeing on the crater floor. Day 3 – Ngorongoro Conservation Area /Lake Manyara National Park After breakfast, depart for the Ngorongoro Conservation Area for Lake Manyara. Arrival at your lodge for check in, then lunch will be served. 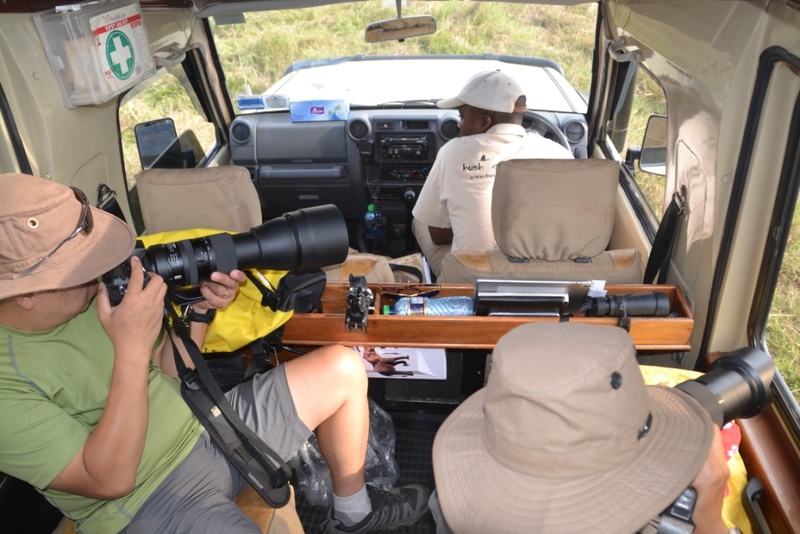 You will enjoy an afternoon game drive at the nearby Lake Manyara National Park until 1800 hrs. Lake Manyara National Park is situated spectacularly between the Great Rift Valley Escarpment and Lake Manyara. The most famous spectacle is the tree-climbing lions, which are occasionally seen along branches of Acacia trees. Lake Manyara National Park is also known for the flamingos that inhabit the lake. During the wet season they inhabit the edges of the lake in flocks of thousands but they are not so present during the dry season. More than 400 species of birds inhabit the park and many remain throughout the year. Dinner and overnight stay at your lodge. Breakfast served from 0630 hrs. Check out by 0730 hrs and drive back to Arusha where optional lunch will be served at a restaurant followed by optional transfer to either the Kilimanjaro International Airport or Namanga border. End of the 3 Nights 4 Days Ngorongoro Crater and Lake Manyara Safari.